question. Would I be your wife? chilly valentine's eve, I said yes. totally, happily, completely and wholly yours. awww, so romantic!! have a wonderful day!! awww - so so so so sweet!! 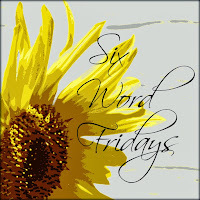 I love this idea of posting with 6 words so I'm giving it a try this week. Oh, my gosh! The ring and your capture of its beauty are both stunning. 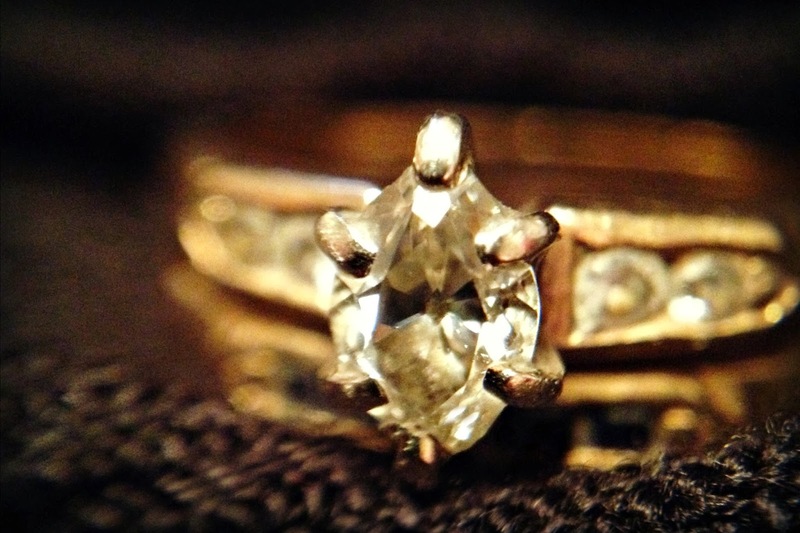 A beautiful ring, a beautiful story. Congratulations on those 30 years.